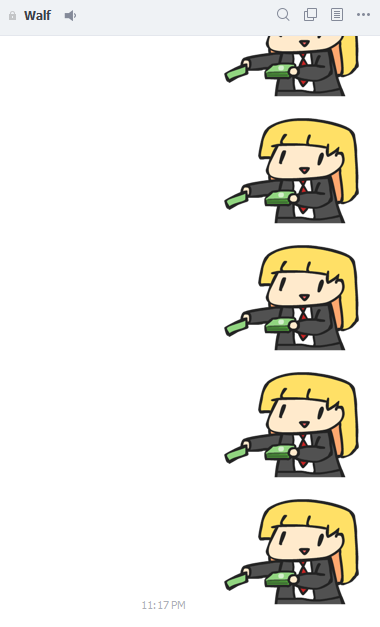 LINE stickers have been approved! 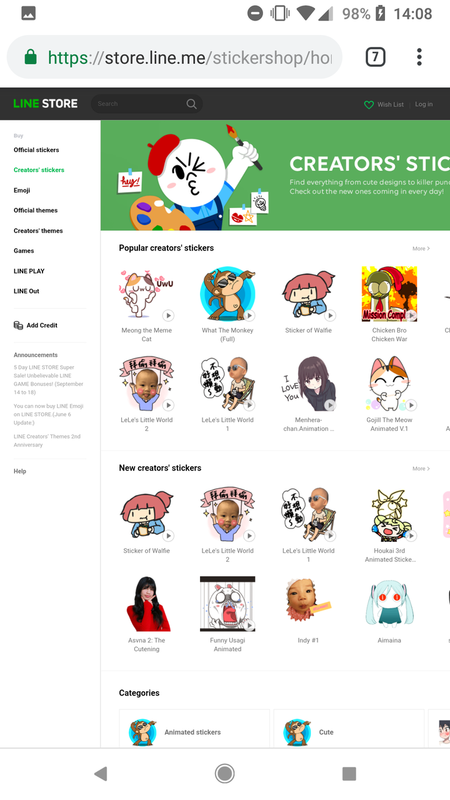 LINE stickers volume 2 are here! !